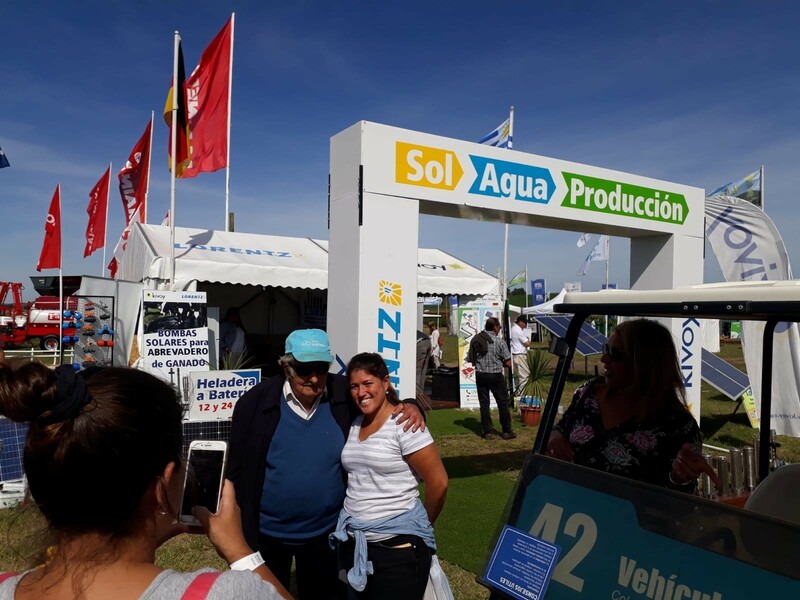 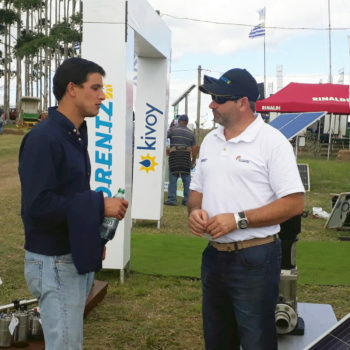 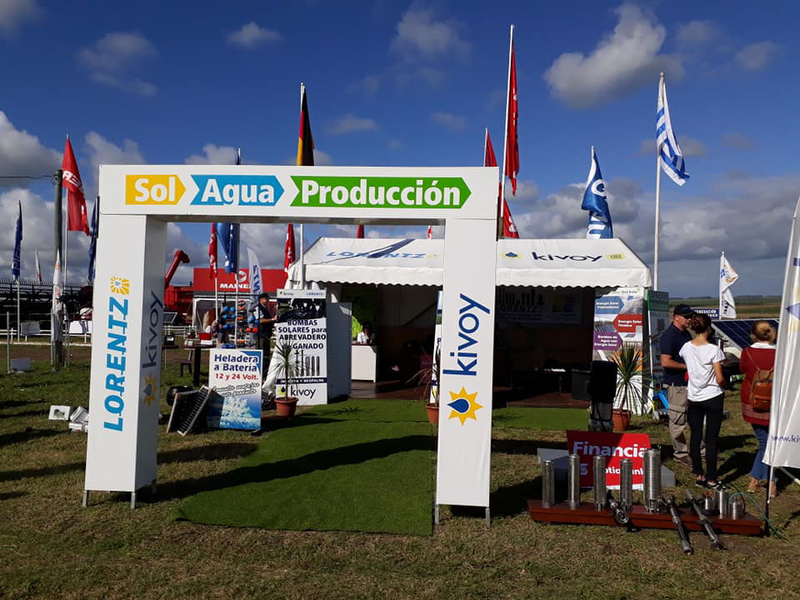 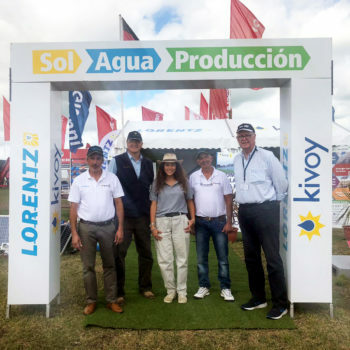 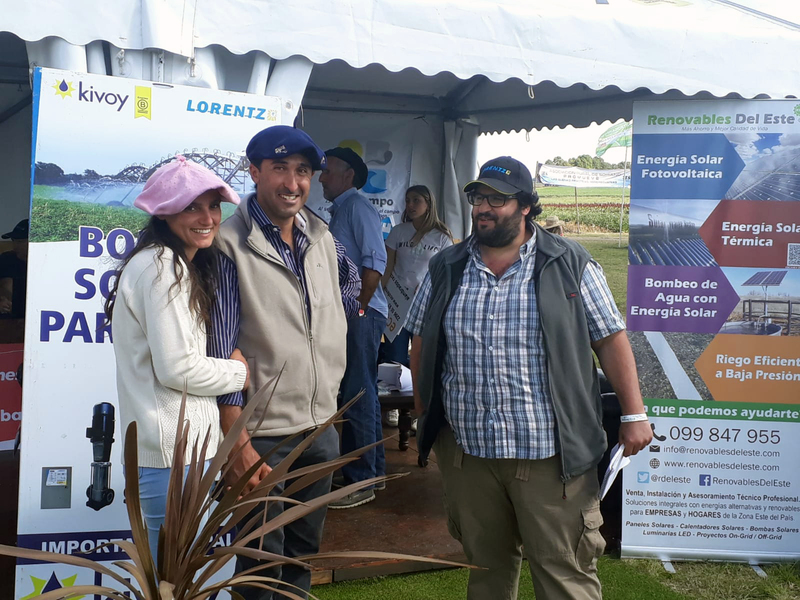 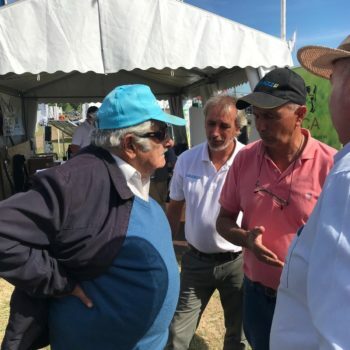 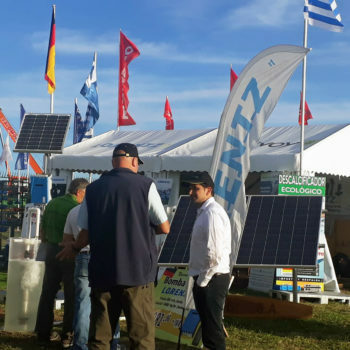 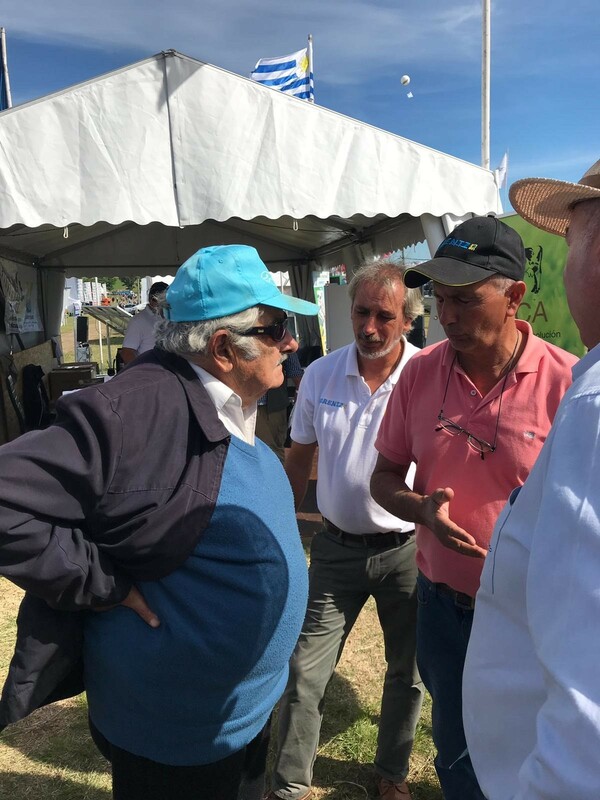 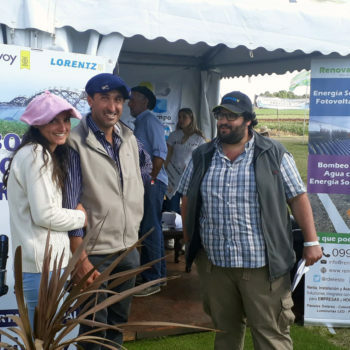 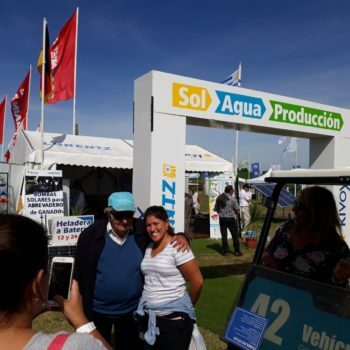 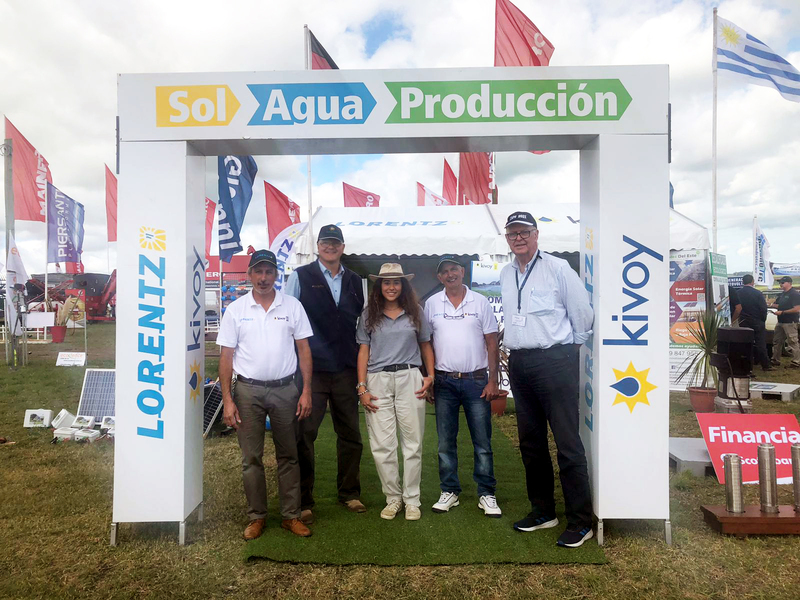 LORENTZ Distribution Partner Kivoy S.A together with their Sales and Service Partners Energicampo, Renovables del Este, Molinos Mesa and Cuadrotec were present at the 24th edition of Expoactiva Nacional in Soriano, Uruguay. 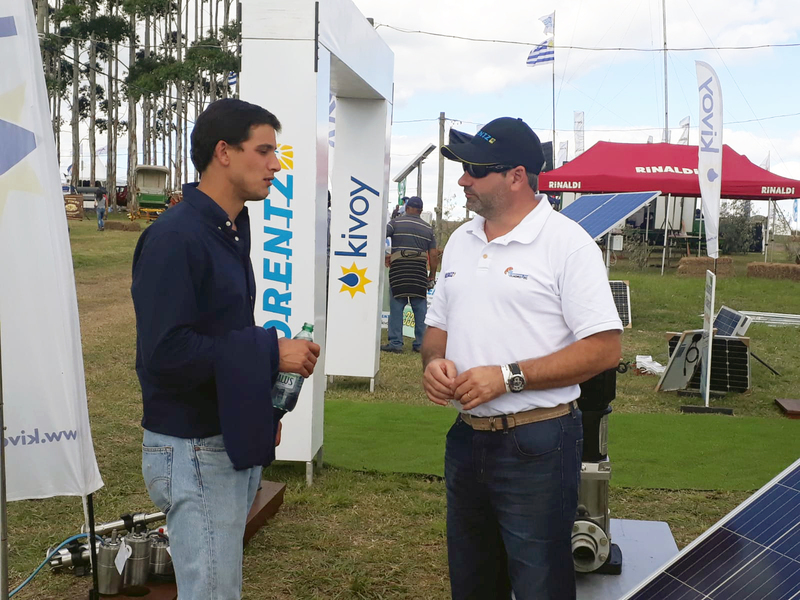 Our partners were supported by LORENTZ Sales Channel Manager Felix Leyva from Germany, and were very pleased about the high number of visitors interested in LORENTZ products. 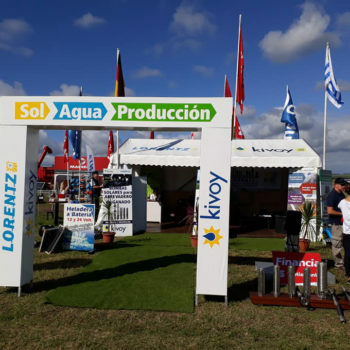 As usual, Kivoy presents every year 3 demonstration units at their booth. 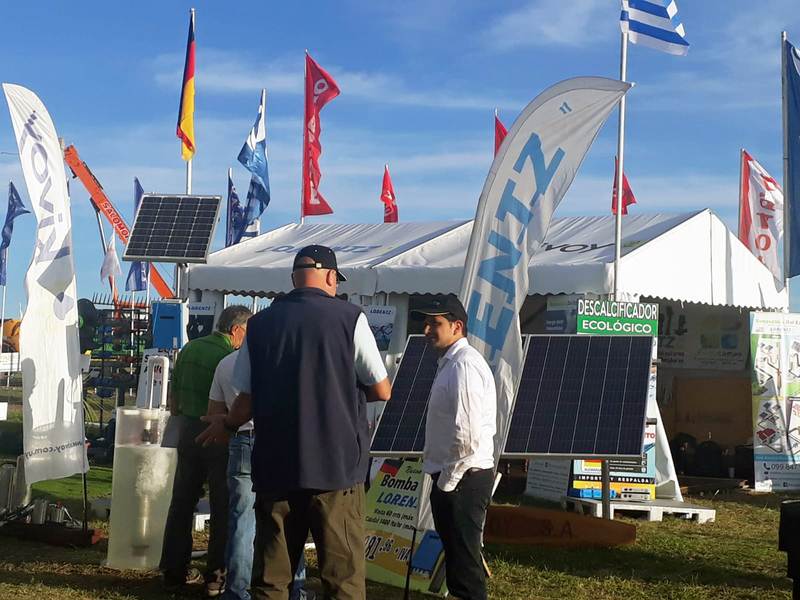 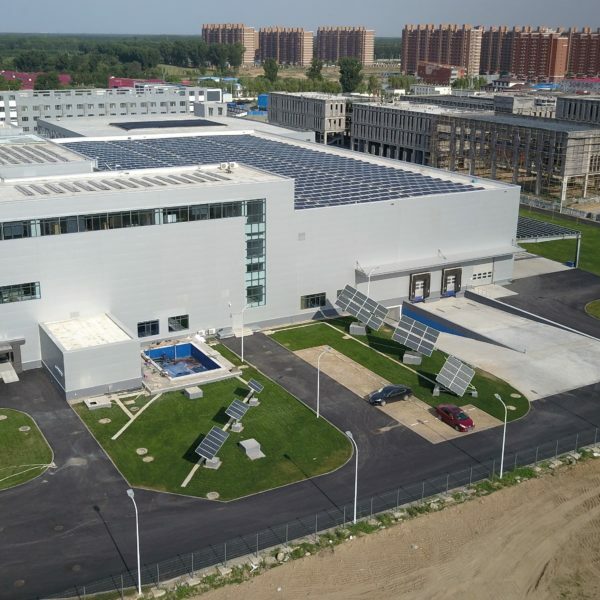 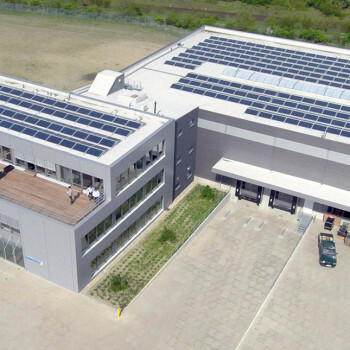 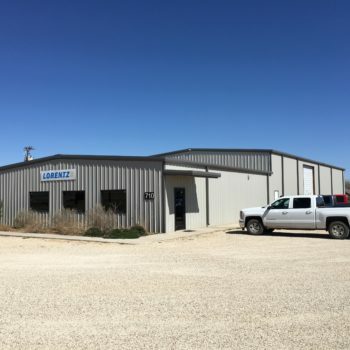 This means that many visitors can see different pump models in operation at the same time and discover the possible functions offered by LORENTZ solar water pumps.